Are you planning on visiting Hampshire and The New Forest this summer? You’re in for a treat with all these amazing, fun and family friendly events and festivals in the area. 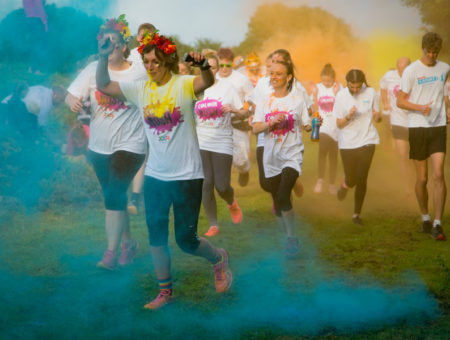 So when you’re booking your holiday cottage in Hampshire and The New Forest check out this list of great events for inspiration too. July 1st – July 30th, Southampton. Hampshire Food Festival is a month long celebration of the finest food and drink produced in Hampshire.Hampshire’s local food scene is thriving, with many talented people working hard to create delicious produce, and the Hampshire Food Festival allows them to take centre stage. The Festival brings together local producers and hospitality venues for exciting and one-off collaborations. There are lots of exciting pop-up events and chances to experience menus brimming with local produceThroughout July local farms, producers, pubs, restaurants and hotels will be getting involved. Now in its seventeenth year the festival involves over 60 food and farming events across the county from. Tour distilleries, vineyards and breweries, meet the buffalo and tuck into a BBQ and afternoon tea on the farm, learn new skills in cookery classes and dine at pop-ups with a host of chefs including MasterChef winner Jane Devonshire. July 20th – July 22nd, Southampton. 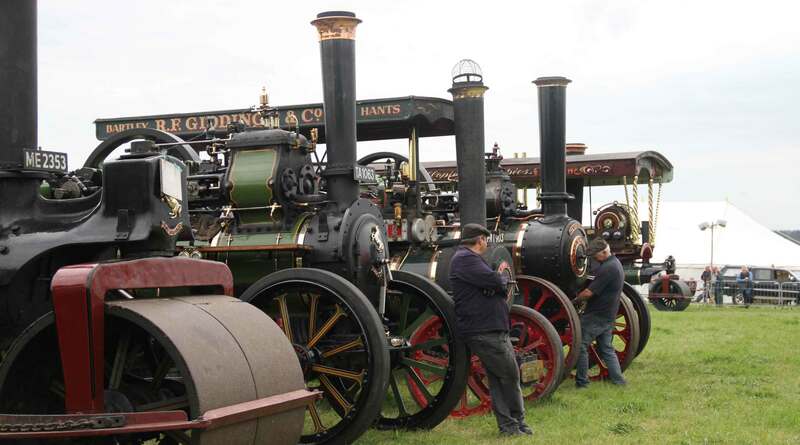 The Netley Marsh show was first held in 1971, when it was a one day show and called The Puffin, and local steam engine owners brought along their engines to entertain the visitors. The aim of the show was to raise funds to pay for urgent repairs to St Matthews Church. Following the success of that aim and the general enjoyment that was had by everyone who attended the show, it was decided that this should be an annual event. 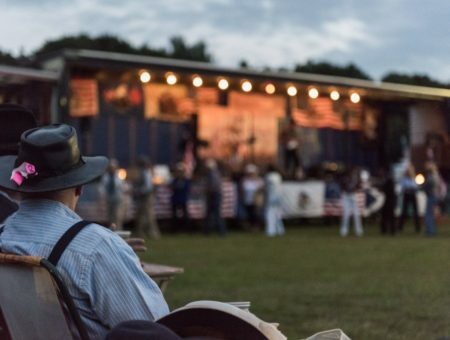 Now Hampshire’s biggest steam and craft show, Netley Marsh is an event not to miss when you visit Hampshire this summer. It’s all family-friendly fun when Fordingbridge comes together for the annual Fordingbridge Festival. The event will include arena events, live music, animals, commercial stands, sales stands, craft and charity stalls, children’s area full of entertainment, beer tent, vintage vehicles and even a super-fun duck race on the river. You going to this super summer festival? Book Undercastle Cottage in Fordingbridge, one of our most wonderfully luxurious and family-friendly holiday cottages in The New Forest. July 21st – July 22nd, Farnborough. Taking place every two years, the Farnborough International Airshow is one of the most iconic events in Hampshire. Held at the historical Farnborough International Airport in Hampshire (the birthplace of British aviation) the show features a jam-packed flying display both on the ground and in the air. Aerobatic display teams, wing walkers, fast jets, military giants, civil airliners and historic aircraft will grace the skies over Farnborough to celebrate the Pioneers of the Sky. With all this plus a wealth of entertainment, education and interaction on the ground, Farnborough International Airshow 2018 promises to be the best one yet! July 24th – July 26th, Brockenhurst. Taking place in Brockenhurst in the heart of the National Park, the New Forest Show offers visitors 30 acres of showground for the whole family to explore. 2018 marks the 98th Show which takes place annually at the end of July and is now rated among the top ten agricultural shows in the country.Showcasing the very best of the New Forest and Hampshire, the Show brings together livestock and equine competitors, local producers, local businesses all topped off with lots of delicious food and drink and an exciting timetable of main ring attractions. No matter whether you want to socialise with friends and family, taste delicious food and drink, learn about the New Forest or take advantage of networking opportunities, there’s something for the whole family to enjoy at the New Forest and Hampshire County Show. August 2nd – August 5th, Wickham. The outskirts of historic Wickham village provide a picturesque setting for one of the safest and most relaxed festivals of the summer. 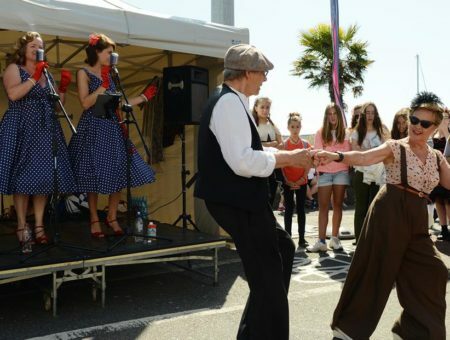 Enjoy some great live music from 4 stages or a wide range of family entertainment including cartoon cinema, storytelling, puppet theatre and make ‘n’ take crafts tent. Lymington Seafood Festival is gearing up to be even better than it was last year as organisers have scoured the New Forest and south coast for some of the most exciting and innovative artisan food and drink producers who’ll be cooking up around 300 different delicacies across the weekend. You going to this fabulous food festival? Book the Lodge at Bashley, one of our most wonderful and family-friendly holiday cottages in Lymington. The Festival will also host some of the coolest bands and artists and you’ll be able to quench your thirst with craft beers thanks to our main sponsor Ringwood Brewery or sip English award winning sparkling wines from Exton Park. There’s also a brilliantly talented line up of chefs in our demonstration kitchen. Book your holiday cottage in Hampshire and The New Forest and attend one of these exciting summer events.